Select a meal plan and order Online by Friday. We start preparing your fresh meals on Saturday. Meal deliveries are on Sunday at our delivery location(s). Heat it up and eat your convenient delicious meals. All the fuel your body needs. CaterFit Yuma provides full balanced meals with all the nutrients to fuel your body. A healthy diet includes: Whole grains, lean meats, low-fat dairy products, fruits and vegetables. Our meals include it all. And yes! we can customize meals to fit your lifestyle or fitness goals. Want to recieve our weekly menu? Sign up for our CaterFit Yuma newsletter! You don’t have to get on any contracts with CaterFit Yuma. Place an order whenever you’d like as long as it’s on or before Friday at 11:59pm Phoenix Time! Our chef creates a new menu on a weekly basis, you will never get bored with your delicious meals. 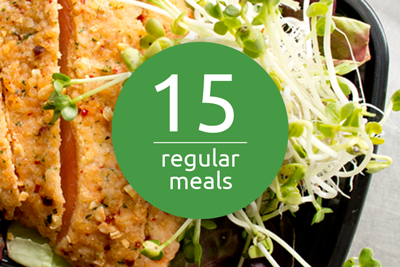 Stay notified of our weekly menus by signing up here. We deliver your prepared meals every Sunday at several locations around Yuma,AZ. Click here to view our current delivery locations. 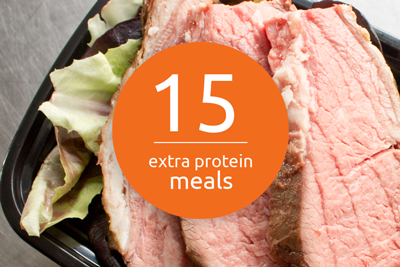 Stop ordering your prepared meals from miles away. Get our local meal prep service with the personal touch you know you admire instead. Have allergies? Are you vegan/vegetarian? No problem! We will find substitutions. You just let us know in the “note section” of our ordering page. Deliciously prepared by a Chef. Your meals are guaranteed to be delicious. Why? Simply because our meals are prepared by an experienced chef. Did we not answer your question? Click here to view our FAQ page. Choose the portion size that fits your goals. Get our weekly menu sent to your email and get our latest updates.